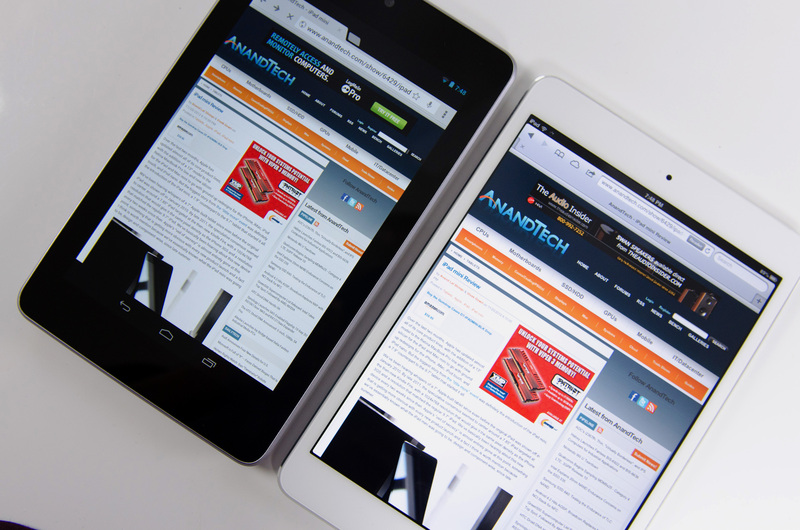 That's not exactly true, the iPad mini was launched nearly a month ago, our review of it is very late. In the interim I have published articles on Intel's SSD DC S3700, Microsoft's Surface, the Titan Supercomputer at ORNL and Samsung's Cortex A15 based Chromebook. 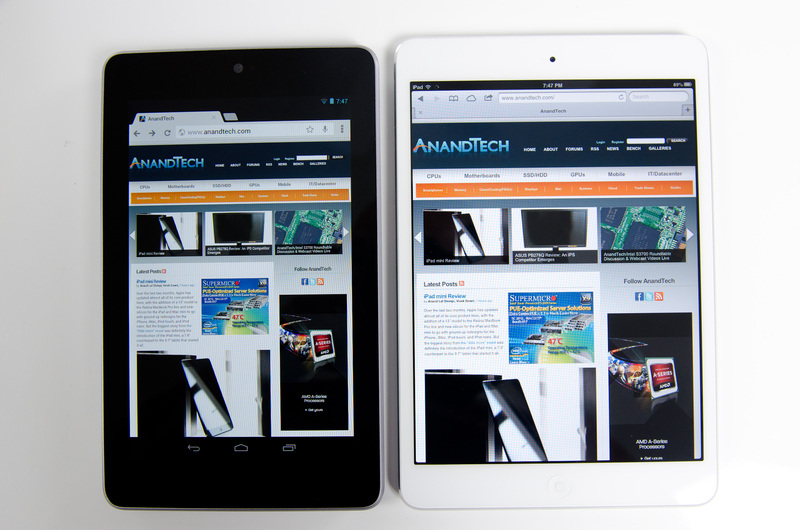 No offence but you could have just said - "same soc as ipad 2. Same display as ipad 2 except smaller so pixels are slightly denser Its lighter than ipad 2 and has the same form factor but smaller." There I wrote the review for you. Instead you guys put out this monster - showing tests? Of the same soc? Again? Well one more review site feels the need to get some apple advertisement revenue. It would be so nice to read one single tech thread without running into a paranoid "Oh noes another site has sold out to Apple" screed like yours. But no, you haters have to spread your sick, sad bile across everything you see. 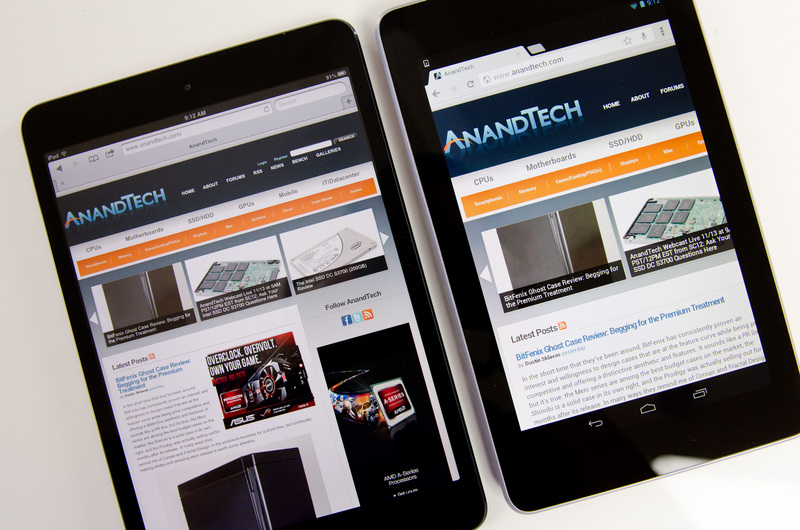 Anandtech's Microsoft Surface review was up 3 days before the device was on sale and their Windows RT review was up the day before it shipped. 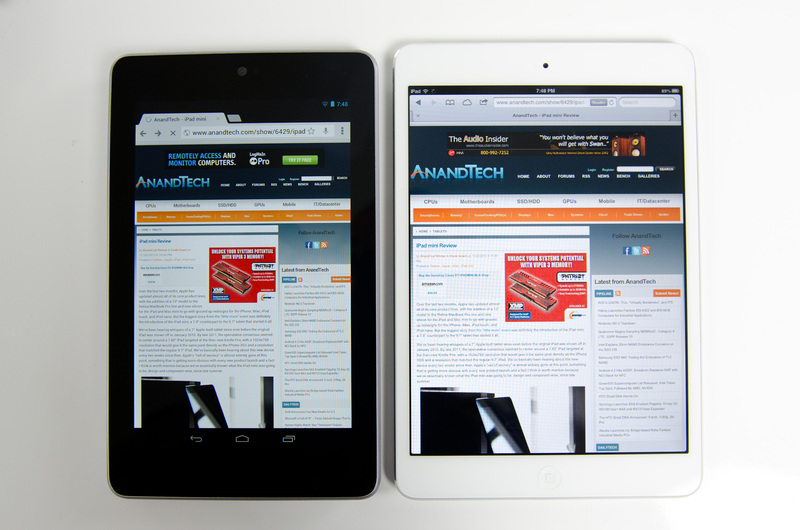 The iPad Mini review comes 18 days after the tablet went on sale and they aren't or haven't yet done an iPad 4 (18+ days) or 5th gen iPod Touch (36+ days) review. From this you conclude that Apple reviews get done right away and Microsoft reviews take forever? I don't see the reasoning behind your dissapointment. I've been reading for years (despite my only just making an account haha); they are easily the most informative on the internet. The crew here does stellar indepth reviews for pretty much everything. Don't use your own personal misgivings against Apple in an attempt to discredit the hard work that goes into reviewing these products, or the invaluable service it does for the internet and consumer knowledge. Wow, honest mistake, let me reshoot that real quick. I shot that before I left for SC12 and didn't catch it in my final assembly of the article today. If anything, the photo I posted is contrary to the point I make in the text above. 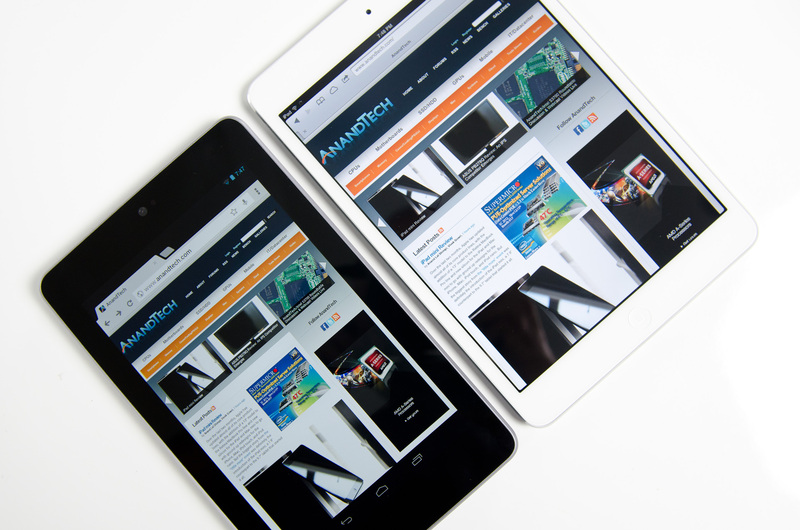 Things are bigger on the iPad compared to the Nexus 7. Give me a few and I'll get a better photo up. The same thing happened in two pictures. On pages 4 and 11, although that's the same image file. and now you have to update the tags..
for example. 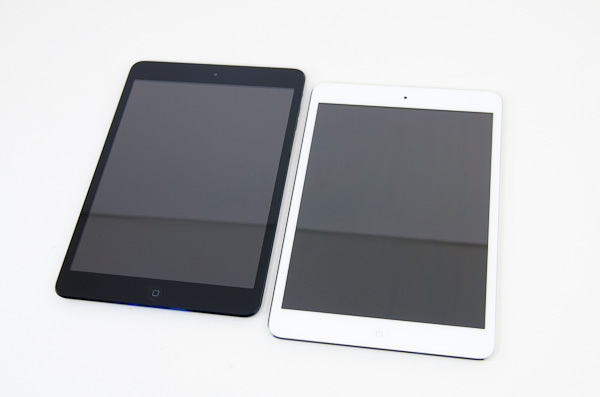 the last page, ipad mini is actually on the right. i am sure no one would mistaken those two, but still. Fixed. The black mini wasn't mine so I no longer had that for comparison, had to use the white model for this shot - but I hope this better shows the difference. I also exported the full size shots at 2800px wide if you want to get a better, up-close look between the N7 and iPad mini.